Join this private day trip to Melacca city from Kuala Lumpur, and it will take approximately 2-hour drive. You will learn and discover the city with a rich trading history and multicultural heritage. 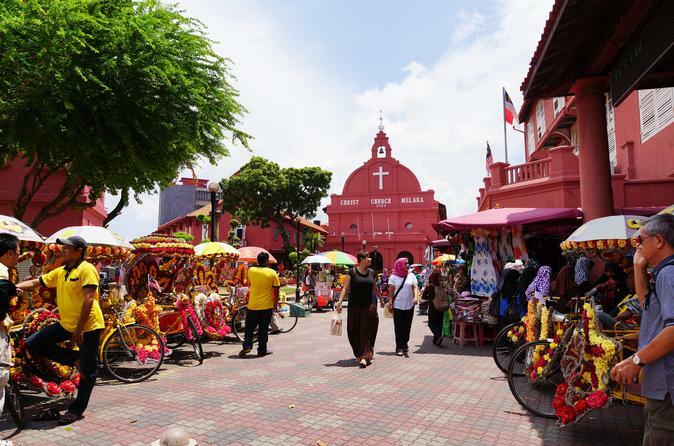 Some of the popular attractions in Melacca such as St. Paul’s Church, Stadthuys, A Famosa and try variety local food at Jonker Street.